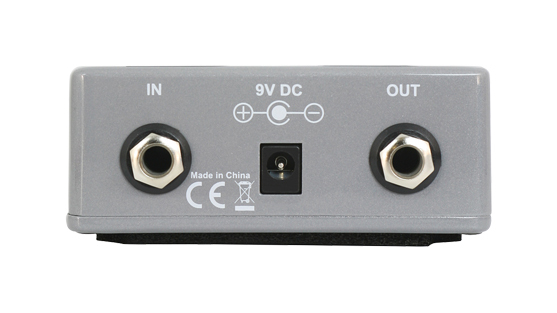 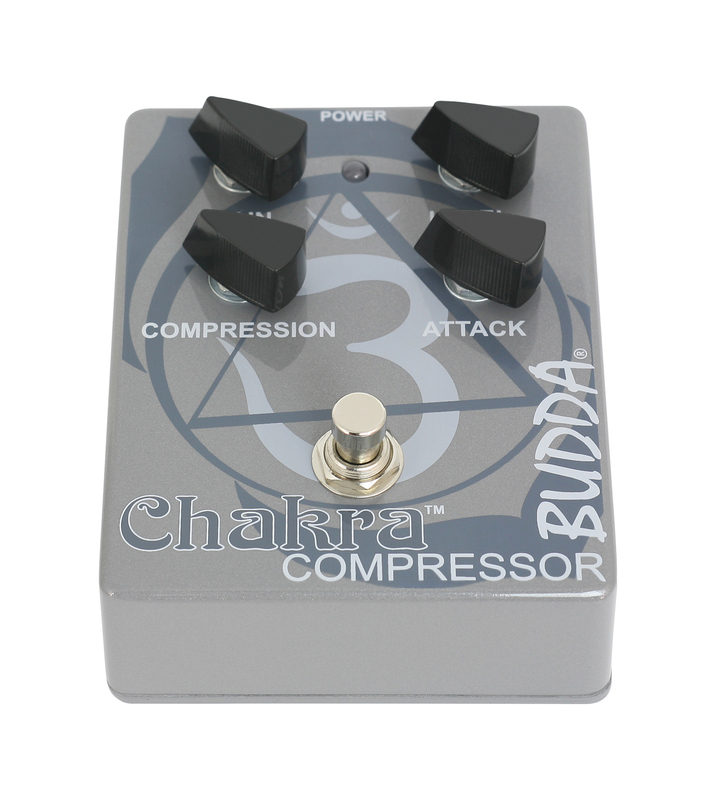 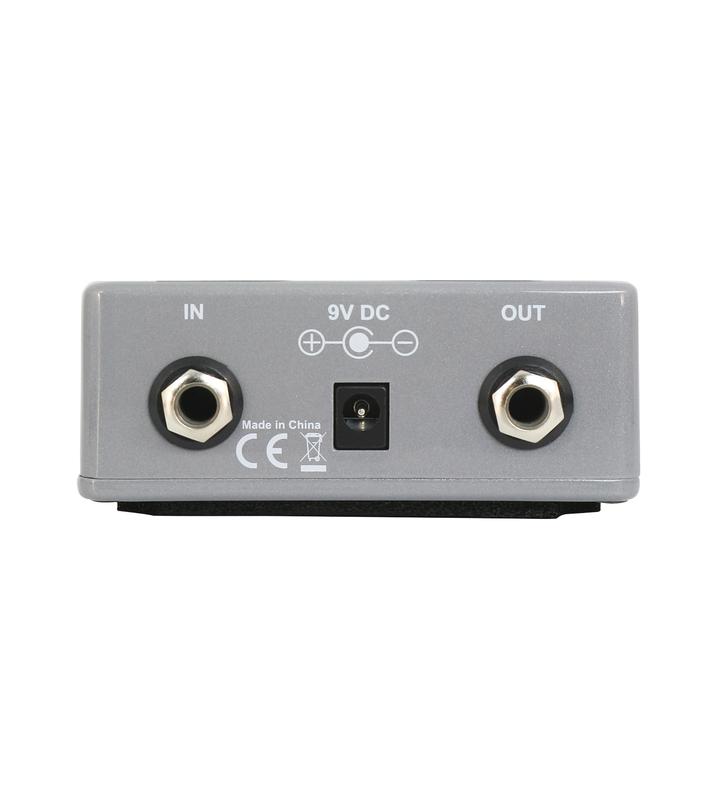 The Tone Shack demos the Budda Chakra Compressor Effects Pedal. 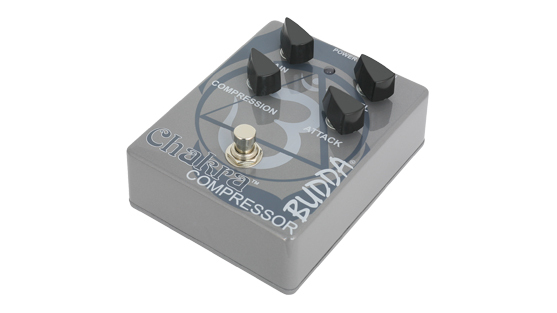 Video Description: "I love compressors. 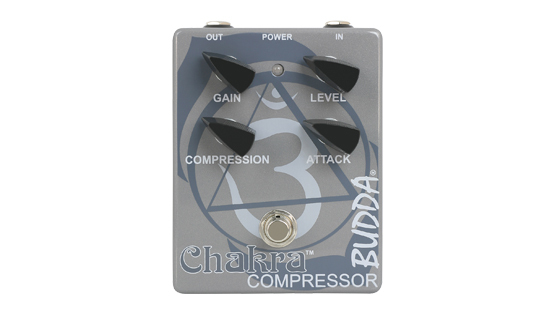 I love Budda amps. 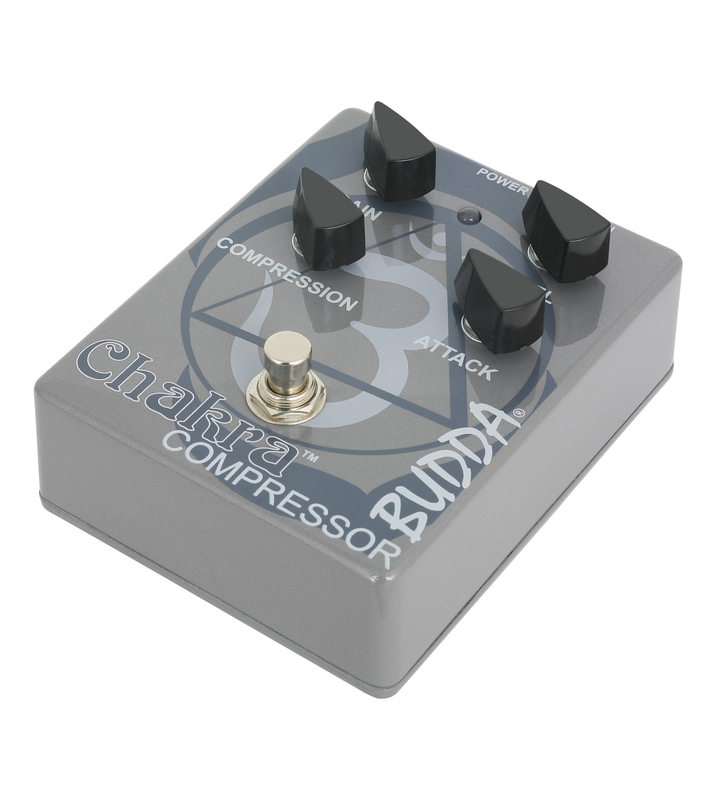 So when I found out that Budda now had a compressor pedal I had to get one to try. 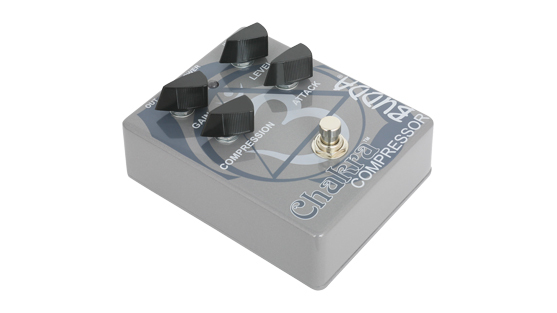 This is kind of compressor I love. 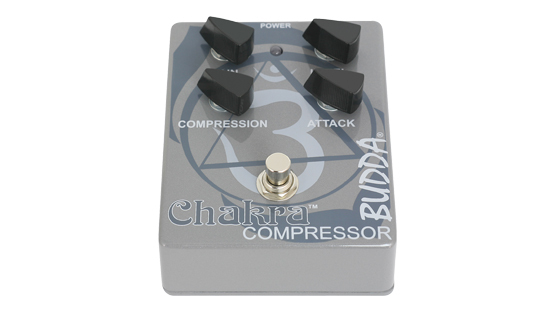 Doesn't mess with the tone too much and doesn't get too sucky! 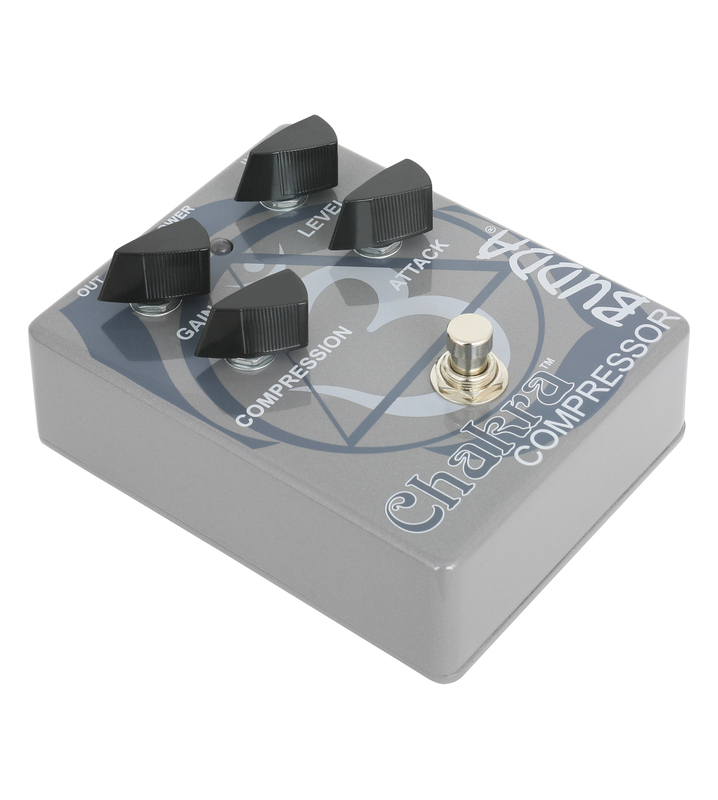 True bypass, very smooth and versatile. 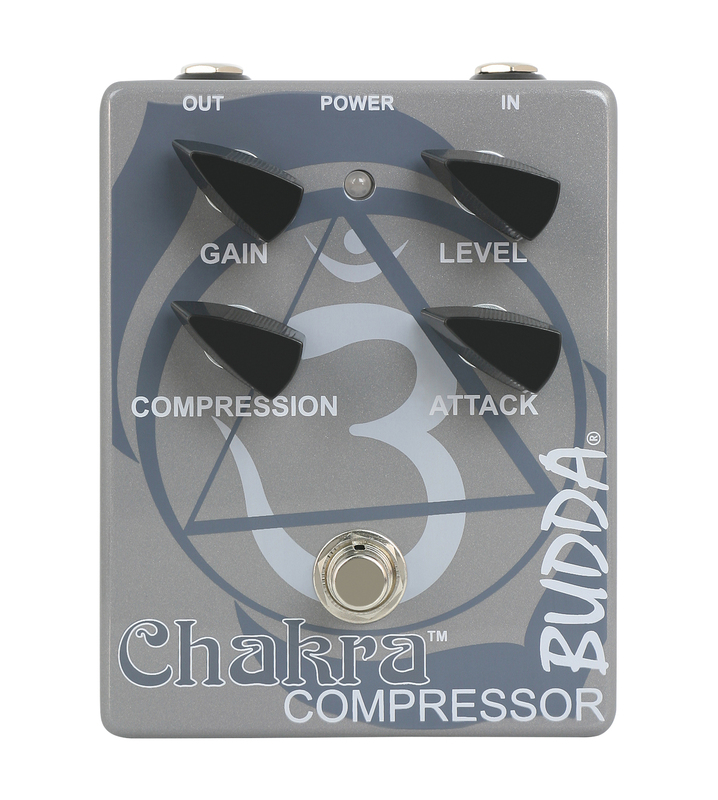 I liked this a lot."